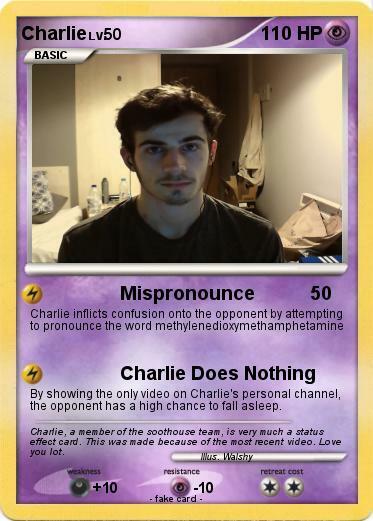 By showing the only video on Charlie's personal channel, the opponent has a high chance to fall asleep. Comments : Charlie, a member of the soothouse team, is very much a status effect card. This was made because of the most recent video. Love you lot.